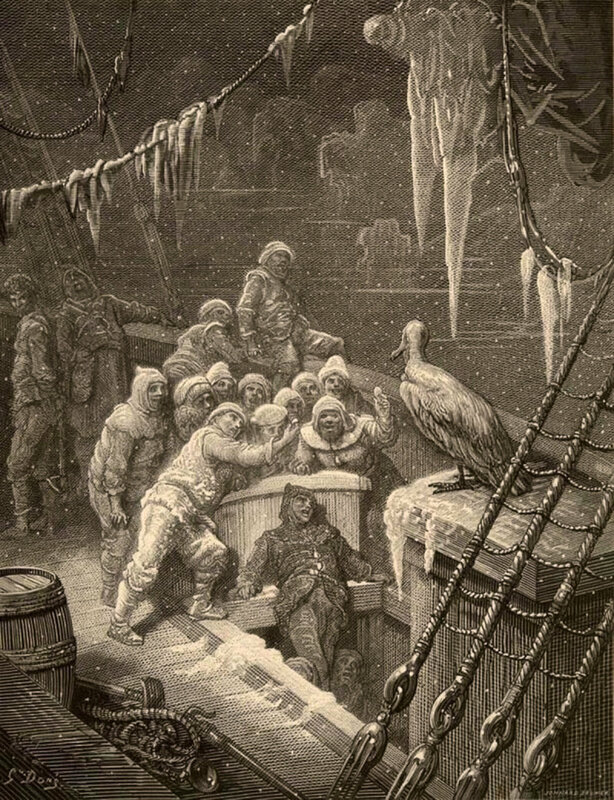 SAMUEL TAYLOR COLERIDGE: "THE RIME OF THE ANCIENT MARINER"
Off the Page staged readings are the first step in developing a Word for Word production—taking a short story from the page to the stage. Join us for a special reading of the classic poem “The Rime of the Ancient Mariner” by SAMUEL TAYLOR COLERIDGE. Coleridge (21 October 1772 – 25 July 1834) was an English poet, literary critic, philosopher and theologian who, with his friend William Wordsworth, was a founder of the Romantic Movement in England and a member of the Lake Poets.